Not everyone has time for an intense skin care routine that takes years to show results. There is nothing too complicated about keeping your skin looking its best, though, because the little things you do add up. You can pamper that skin in minutes – it just takes a little know-how. 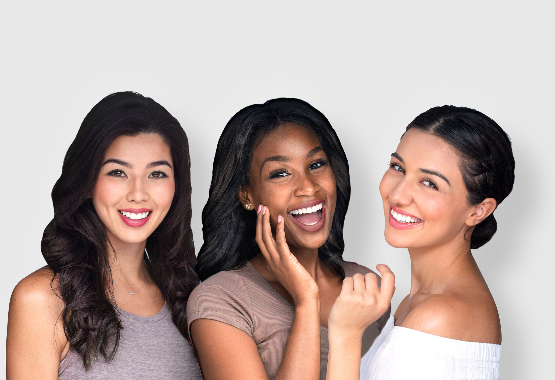 Find out what the experts suggest you do to keep your skin looking and feeling healthy fast. Often times, moisture content is at the heart of skin that looks anything but healthy. Run your hand over your face. What does the skin feel like? Skin that feels dry and scratchy to the touch is just that – dry and scratchy. The quick fix for this is a little moisturizer. In one easy step, your skin feels much better and looks good. The flipside of that coin is skin that feels oily or clammy. That is a clear indicator that you need to wash it to get rid of dead skin cells, dirt and debris. Start with an exfoliating product then just use a good cleanser. Don't forget the moisturizer after your wash. Look for products labeled "noncomedogenic". They will provide moisture without clogging the pores. You'd be surprised how many people wash their face in a way that makes it look worse, not better. It's trickier than you might think. Start by putting yourself on a regular washing schedule. Avoid washing your face more than twice a day unless your doctor tells you differently. Too much cleansing just removes that natural protective oil from your skin, leaving it dry and flaky. Next, use cool or lukewarm water and a mild cleaning product, especially if your skin is sensitive. Wash using your hands or a baby washcloth for about 30 seconds going in a circular motion around the face before rinsing. Dry with a clean towel, patting the skin instead of rubbing it. A fast and effective cleaning ritual is all it really takes to ensure your face looks fresh all day long. The skin on your body needs that same gentle touch. Limit the amount of time you spend in the shower each day for starters. Just like over washing your face, long and hot showers beat up your skin, according to the Mayo Clinic. Make sure the razor you use is clean and sharp, as well. Old razors just lead to bumpy, damaged skin. It's such a simple thing but something all skin needs regularly. A good moisturizer applied even once a day is enough to soften tough looking skin and leave you feeling fresh and clean. If possible, look for something with a built-in sunscreen for a little extra perk. 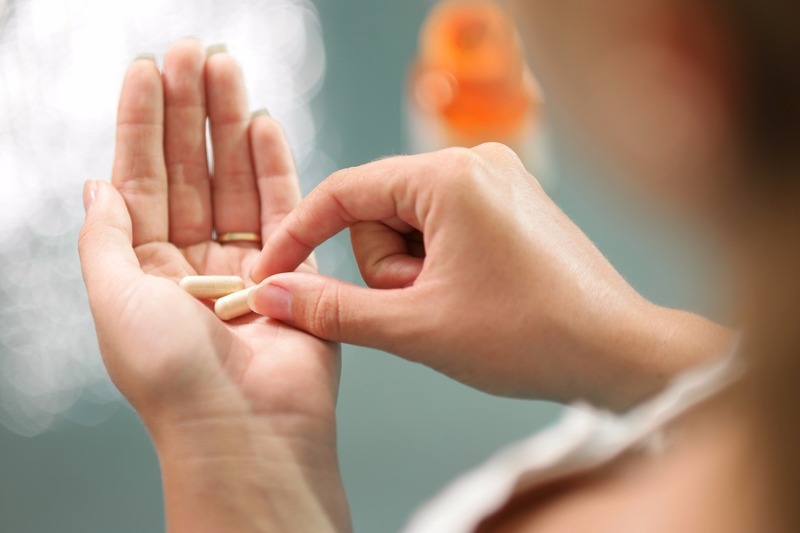 Look for a daily supplement designed to improve skin health. 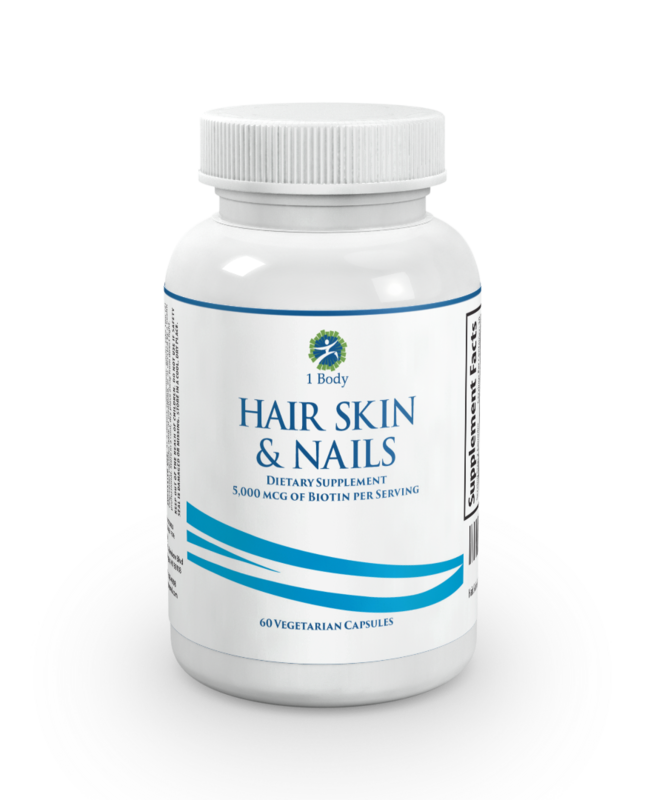 The right balance of vitamins and minerals like you find in the 1 Body Hair, Skin and Nails supplement supplies your skin with the nutrients it needs to look and feel good with almost no effort from you. There is no one thing that gives you perfect skin. It's a combination of regular skincare that includes a healthy diet, good cleansing habits and regular moisturizing that counts.